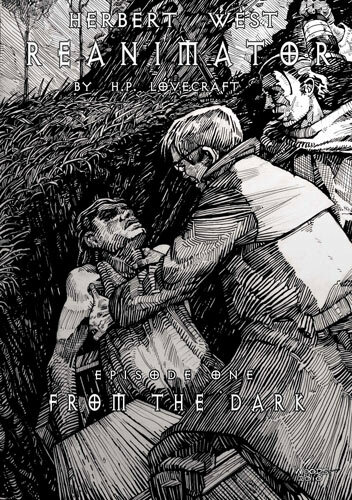 New Guest reader Jeff ‘Reanimator’ Combs kicks off Lovecrafts Herbert West six part series with From the Dark. 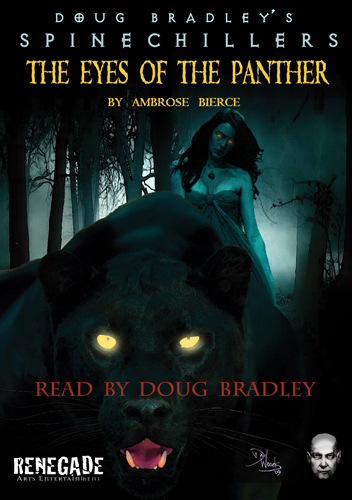 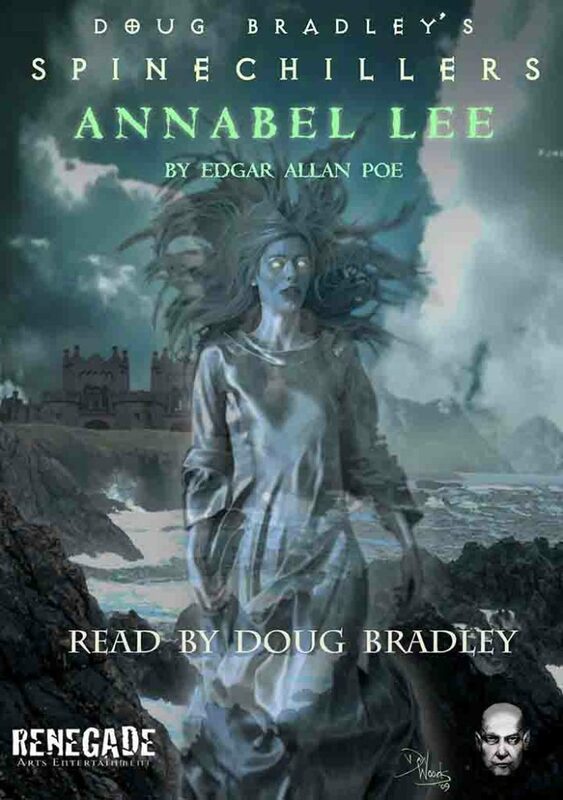 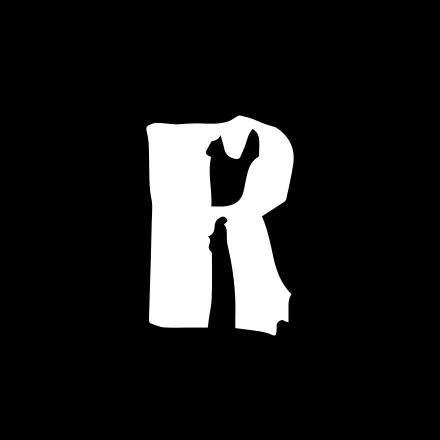 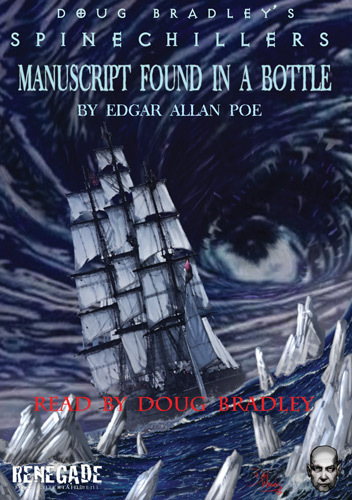 Poe gives us a voyage of damnation and Bierce takes the werewolf myth in an unfamiliar direction. 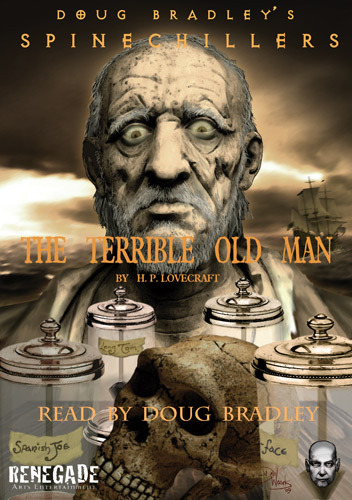 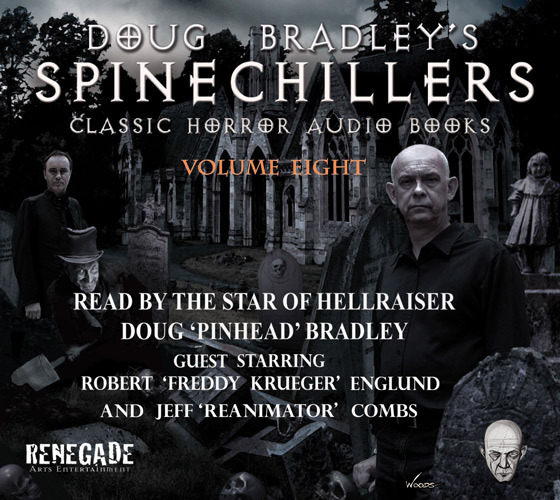 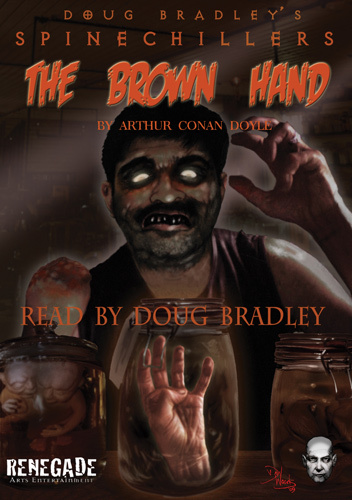 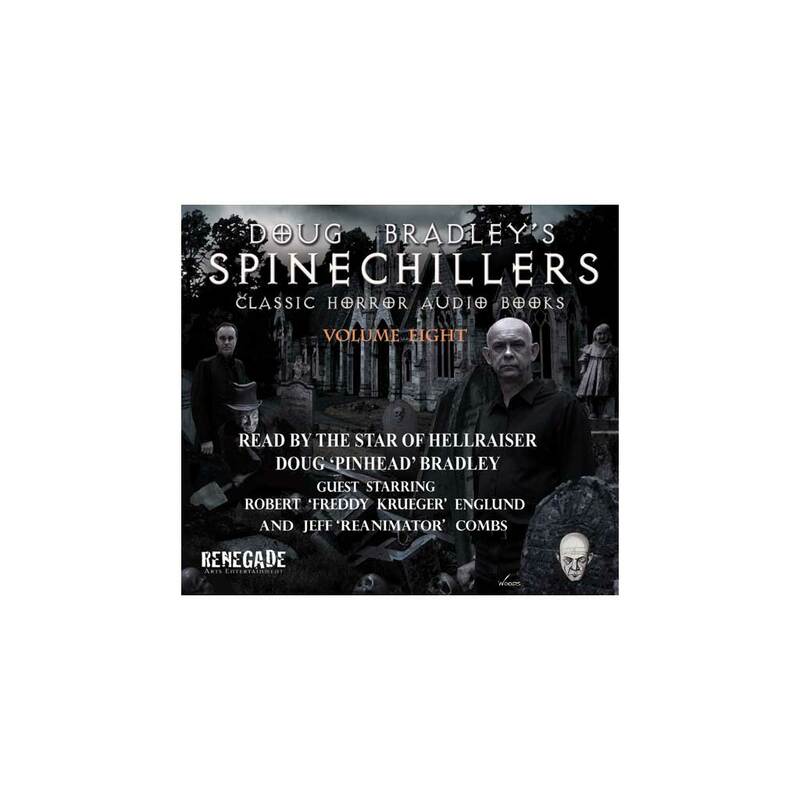 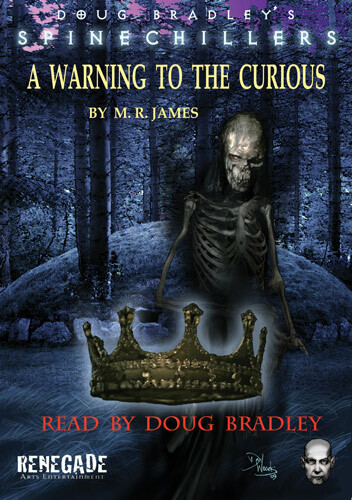 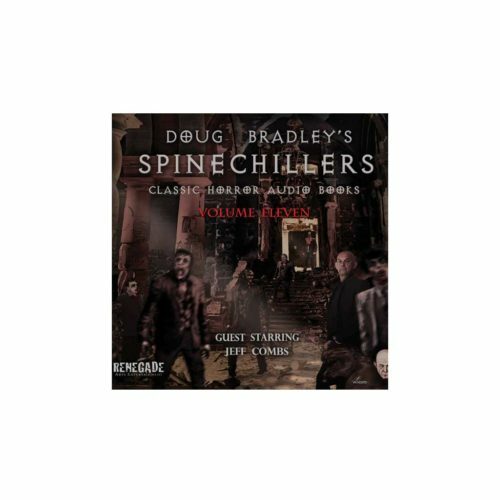 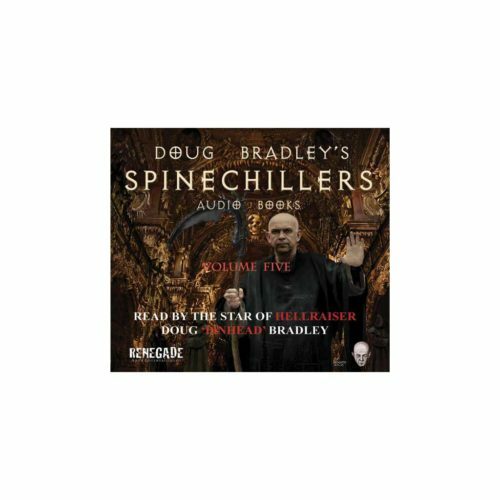 An audiobook CD of Classic Horror short stories, written by legends in the field and read by Doug Bradley, Robert Englund and Jeff Combs.